Brazilian Popular Music is individualized around the second half of 19th century, and the end of that century witnessed the presence of the African rhythmic tradition in an urban setting. Humble people from the carioca hills created their own musical instruments, percussion generally; they consisted of frying-pans, cans filled with sand or stones, cuícas, tamborins and atabaques — made of cat skins. Differently, the Portuguese colonization brought elements of the European culture, between them musical forms and orchestral instruments. 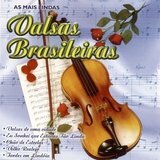 Brazilian musicians that already played the European repertoire on pianos, flutes, violins, Spanish guitars, naturally transposed the rhythmic of the percussion to their instruments. Around 1875 the generic title "Choro" was already being used to designate any small orchestra with a soloist instrument which performs popular music, especially in the open. 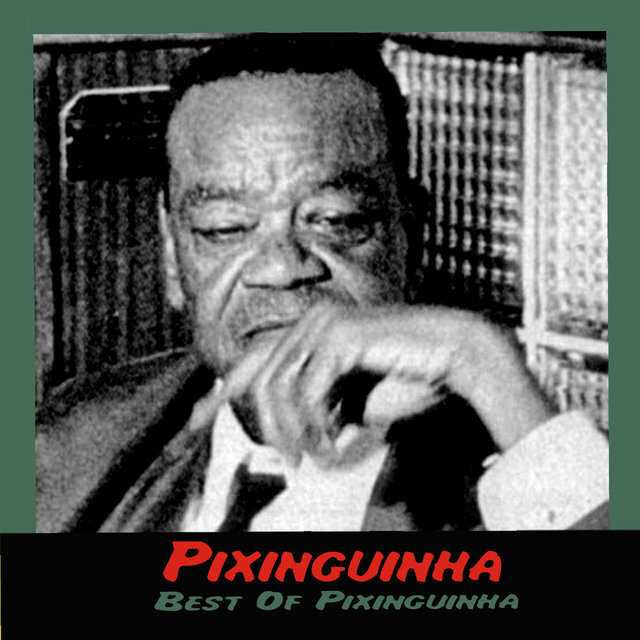 Alfredo da Rocha Vianna Jr., nicknamed the "Pixinguinha", had a prominent role in the definition of the so-called regional of choro, as how are named the typical small groups of this genre. Virtuose flutist at tender age, composed his first song at age 13, the choro "Lata de Leite," dedicated to his friends with whom he used to play tricks as stealing milk cans from the front of the houses of the neighborhood. Taking the small groups, very chamberistic in their execution, that were common by then, based on flute, acoustic guitar and cavaquinho (ukelele), he modified their structure to come to the one he employed in his fundamental one, Os Oito Batutas. 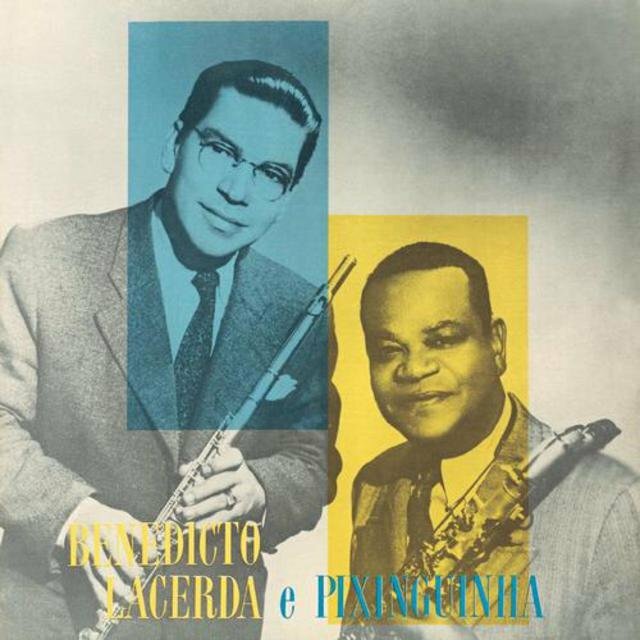 This revolutionary ensemble introduced the jazz-based instrumentation in Brazil, with trumpet, trombone, saxophone, banjo, in addition to the varied Brazilian percussion. 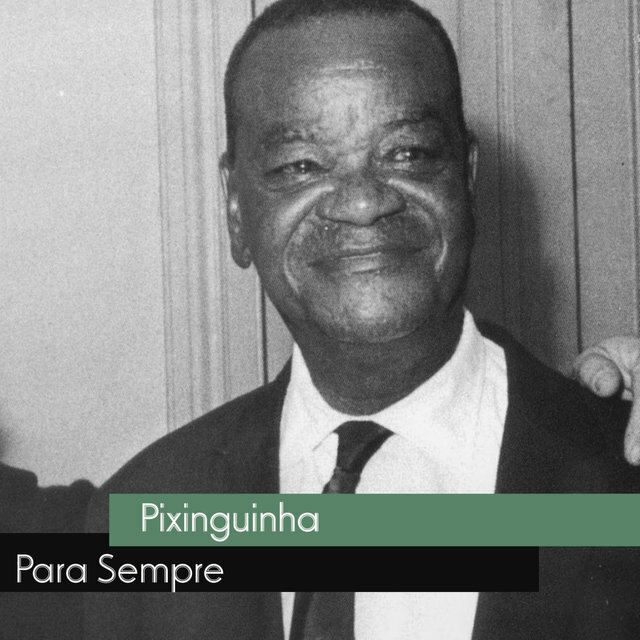 Born in Piedade, carioca suburb, at April 23th, 1898, Saint George's day, Ogum's day, he was a recognized master of the flute at 22, with several records. It was September, 1920. After touring São Paulo and Minas, Os Oito Batutaswere invited to work at the Assírio cabaret, at the Theatro Municipal's subsoil, to accompany the performances of Duque and Gabi, dance couple that was made famous in Europe dancing maxixe (Brazilian genre derived from Lundu and a direct precursor of Choro). By Duque's suggestion, millionaire Eduardo Guinle, huge admirer of the Batutas, decides himself to sponsor one season for them in Europe. They arrived in Paris in the winter of 1922 to play in the Scheherazade cabaret, where Duque had already danced successfully. 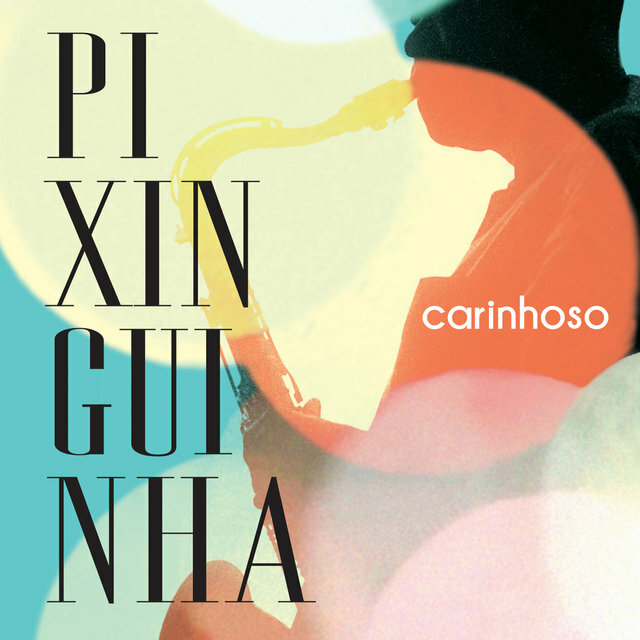 With the main concern of having his sound to be heard in the ample Parisian rooms, that were larger than the carioca ones, Pixinguinha started to think of an instrument with a more powerful sound. Because of that, he bought a Selmer soprano sax, introducing this instrument, typical of jazz, in Brazil. 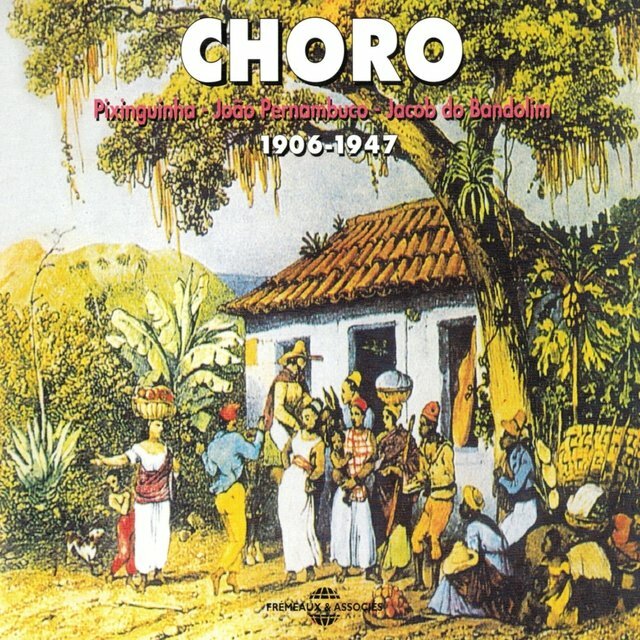 Besides this radical transformation in the traditional instrumentation of the choro's regional, Os Oito Batutas was the first group to employ (in addition to the traditional flute, acoustic guitar and cavaquinho) instruments like the reco-reco, pandeiro and ganzá. The season initially intended to be one month long, is expanded through half an year. Paris invades the cabaret, raving with the hallucinating rhythm of the Brazilians. Total success of audience and critic. 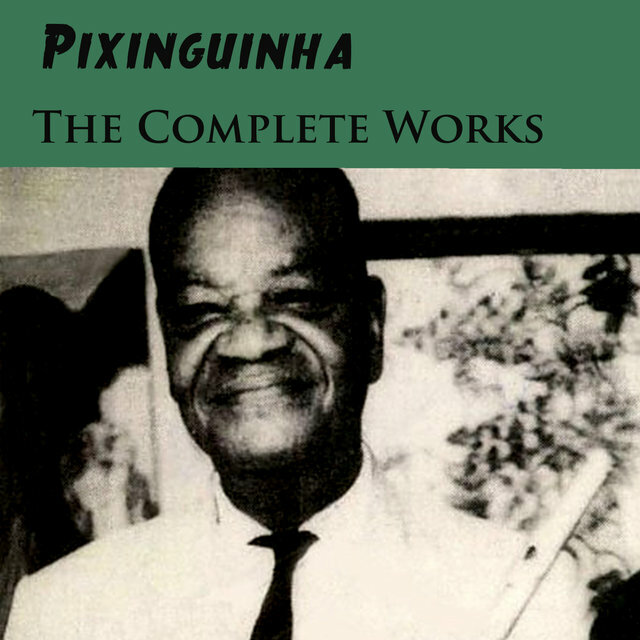 Pixinguinha is paid homage by many a famous musician, including Harold de Bozzi, first-award winner flutist from Paris Conservatories. Meanwhile, tired from the professional scheme, when they were used to play mostly for pleasure in Brazil, they come back to their old gig at the Assírio, already with the change in the instrumentation: Donga takes the banjo, leaving the guitar; Pixinguinha introduces the saxophone (although he keeps the flute as his main instrument for 20 years, until his drinking-tremble embouchure forces himself to take the sax definitively). In 1926 he started to direct the Teatro Rialto's orchestra, where he knew Albertina de Souza, who was chorus girl of the company that held the shows there. Two years later, dissolves the Batutas to take new commitments. In 1928, records "Carinhoso" under negative criticism, that accounts its harmony to be "Americanized". The other change in this song that annoyed the purists is the formal change in the three-part scheme, traditional in Choro, to introduction and two parts. In this year, he organizes with Donga the Orquestra Típica Pixinguinha-Donga, recording with it several records to the Parlophon label. The beginning of his success as orchestrator comes from this time. As tells remarkable composer/orchestrator Radamés Gnatalli, "there wasn't composed arrangements in Brazil at that time". Sheet music was imported from Europe or United States. 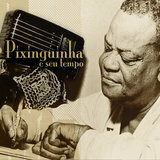 Pixinguinha was one of the first to write arrangements for Brazilian music, especially Carnival marches, initially for Transmissora Radio, and after November, 1929, to the new born Victor Talking Machine Co. of Brazil. Working with such talents as Heitor dos Prazeres, João da Baiana, Radamés Gnatalli, Luís Americano, Tute, he was creating a new phase in the Brazilian music. The first Victor record had two Pixinguinha's choros: "Vem cá! Não Vou" and "Urubatan." Several others came to document his instrumental mastery and improvisational ability. 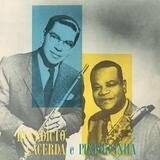 In 1932, still working for Victor, created the famous group Guarda Velha, with rare artists as Bonfiglio de Oliveira, Luís Americano, Vantuil, Donga, João da Baiana among others. 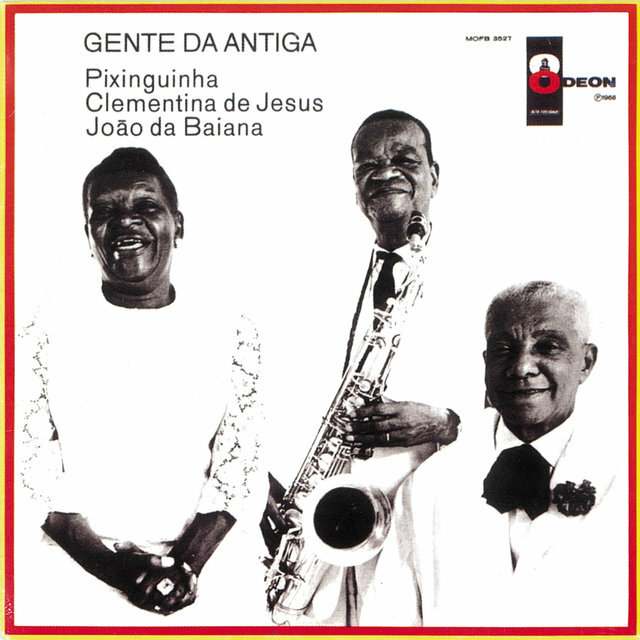 Of the recordings of this group deserve mention "Linda Morena," "O Teu Cabelo Não Nega" e "Moleque Indigesto," all of them from Lamartine Babo, sung by Mário Reis, Carmem Miranda, Castro Barbosa. In 1940, renowned maestro Stokowsky comes to Brazil to supervise the recording of the best popular music of the Latin-American countries. 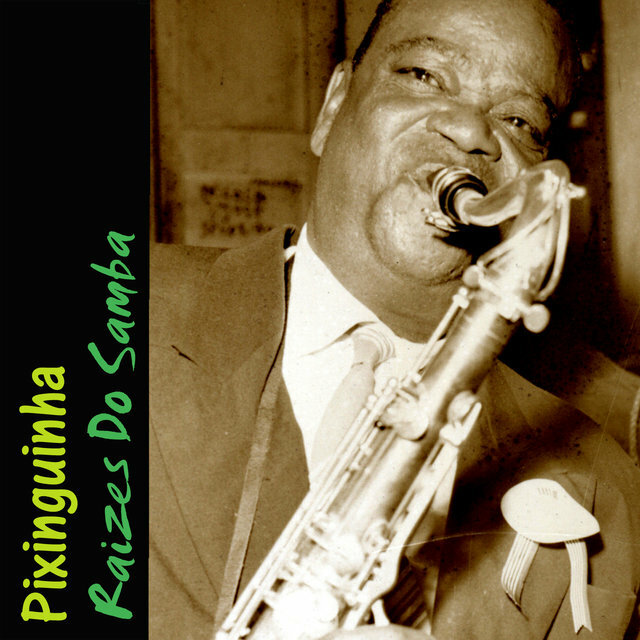 Asking Brazilian composer Heitor Villa-Lobos for indications, was advised to look for Pixinguinha, who called Donga, João da Baiana, Cartola, Luís Americano, Zé da Zilda, Jararaca, Ratinho. On board of "Uruguai" ship, contributed in the 8 records that would be sold in USA. "A compliment on arriving, an enthusiastic praise when leaving", in the words of Pixinguinha, describing his contact with the maestro. 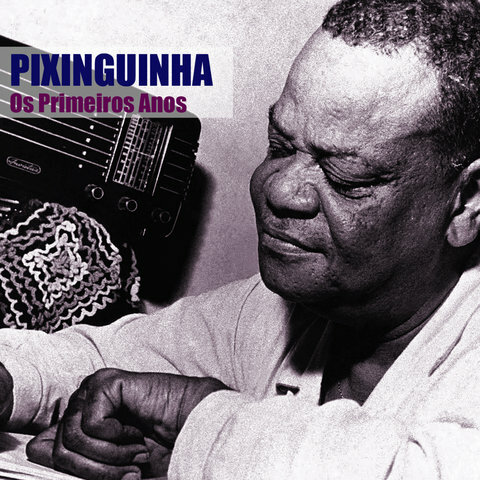 In that same year, 1940, Pixinguinha joins Benedito Lacerda's regional and begins one of the most fertile periods of Brazilian music, with a perfection of execution not knew until then. 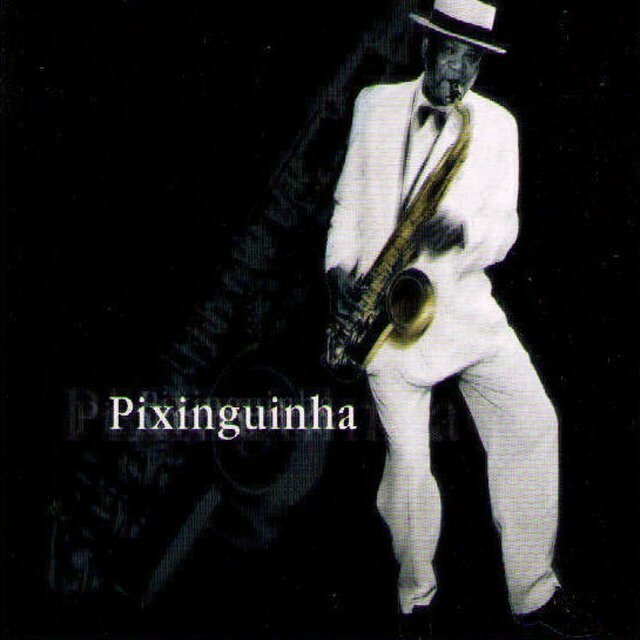 At this point comes the time when Pixinguinha revolutionizes the Brazilian musical writing, with his sax doing superb improvised counterpoints to the Lacerda's flute melody. New creative and innovative works are born in this phase, like "Ingênuo," "Um a Zero," "Segura Ele," "Sofres Porque Queres," "Proezas do Sólon," "Oito Batutas," "O Gato e o Canário," "Ainda me Recordo," among others. Although Benedito Lacerdaappears as co-author, they are from Pixinguinha alone, who gave partnership to Lacerda because of the divulgation he did. 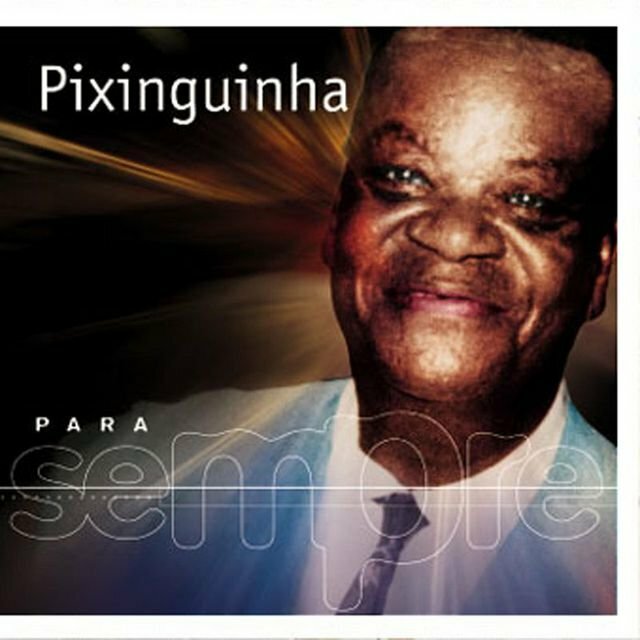 In the '50s, Brazilian music was dominated by the sad tone of samba-canção, boleros and tangos, and the joyful, flamboyant Pixinguinha's music was forgotten when he counted more than 50 years of age. Between 55 e 56 records 3 Lps with group Velha Guarda for the Sinter label. The Bossa Nova of the late '50s brings the praise of the good old values in Brazilian music. Pixinguinha is assigned to a new task en for his large experience: to create the soundtrack for the movie #Sol sobre a Lama, together with Vinícius de Moraes. But soon, in 1964, he would suffer the stroke that would take away most of his pleasure and music. In 1968 he said he was retiring from Brazilian popular music: "Now I want tranquillity and living in peace with everyone. I'm afraid death takes me by surprise. I want to die peacefully". And peacefully followed in his routine, meeting his buddies Downtown Rio, sleeping early, until the death of his beloved Albertina, in July, 1972.